">Your browser does not support this streaming content. Brandon's full service auto repair shop! We offer fast, friendly, and family orientated auto repair services. We have earned the rep as brandon's #1 in auto repair, brake services, auto A/C repair, oil changes, tune ups, and much more. We offer competitive affordable pricing on all auto services. We use real OEM parts and specialize on foreign auto repairs. Give us a call today at (813)-662-1717 or come on by! 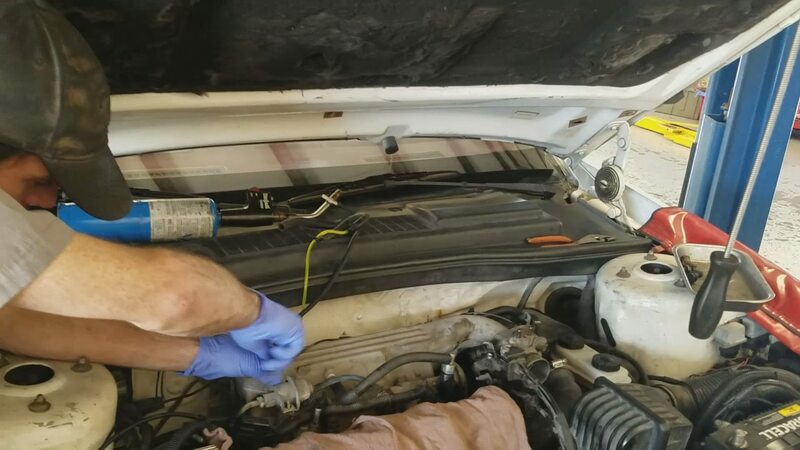 When it comes to auto repair service, Motor Coach of Brandon inc has been Specializing in both foreign and domestic automobiles in the Brandon Fl area since opening in 2000. For over 17 years, Motor Coach of Brandon Inc. has earned the reputation as Tampa Bay & Brandon's best quality family owned car mechanic & auto repair service. 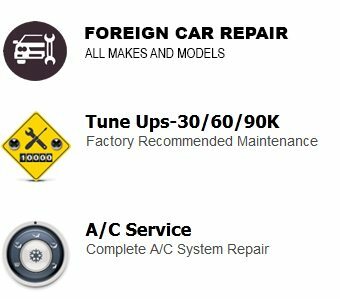 We are a leader in both foreign and domestic automobile repairs, ac auto repair, oil changes, quality mechanic work and more. call today to schedule service and keep your automobile running better, longer. Regardless of the make and model of your vehicle, getting from point A to B is the most fundamental purpose of owning an automobile. 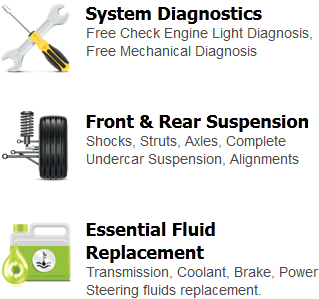 We know how important your automobile is to you and your family. You can rely on Motor Coach of Brandon's fully ASE certified technicians to get you back on the road as quick as possible. 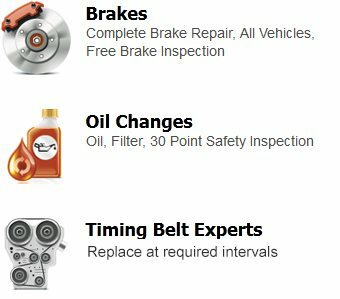 We offer some of the best service options and maintenance at affordable prices such as check engine light, ac repair, oil changes and more. We can ensure that we provide nothing but the best and have done so for over 17 years. Over the years the automotive industry has rapidly changed. 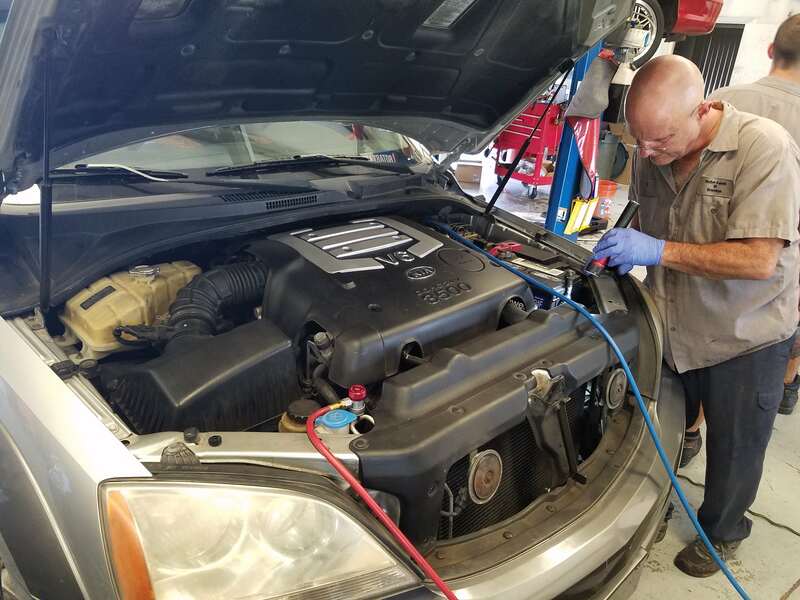 To keep up with this change, we make it a priority to invest and keep up with the latest technology while using the best parts, labor and equipment there is for your vehicle ensuring we deliver you the best quality auto repair services in Hillsborough county. At Motor Coach of Brandon, you'll get a full line of auto repair and maintenance services from a mechanic shop you can trust. Integrity and hard work has earned us the reputation of #1 best auto repair & Mechanic near me Brandon fl and throughout the Tampa Bay area. The owner, Paul Weintraub, has been a Brandon native for 20+ years. 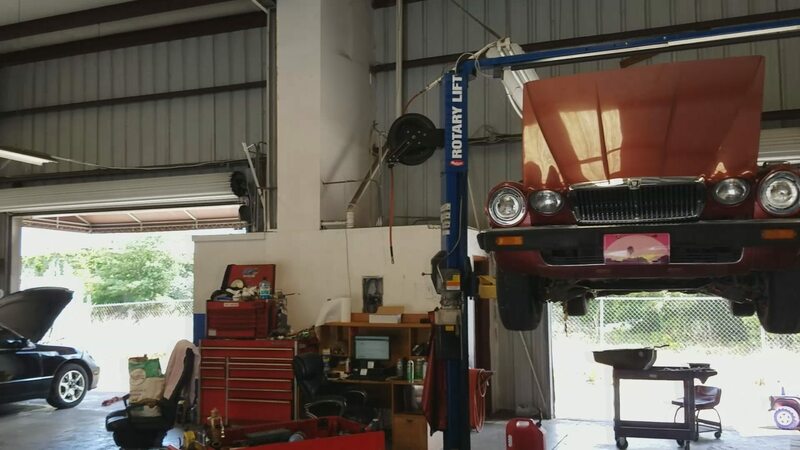 For the past 17 he has been providing the area with reliable, trustworthy automotive repair services out of his shop, centrally located in Brandon, FL. Click the link below to access Motor Coach of Brandon and leave a personal Google reviews! Please Click Here To Leave Us a Review! Contact us or schedule your service today!